Although Intel graphics have always been the least troublesome for Linux users, things are a lot better now when it comes to the driver support for high-end graphics cards from Nvidia and others. But Intel's native graphics installer for Linux is truly one of a kind. A brand new version of Intel Graphics Installer with added support for Ubuntu 14.04 LTS has now been released. Highlights of the new 1.0.6 version include broadwell support, baytrail improvements and many improvements and optimizations on power saving features. 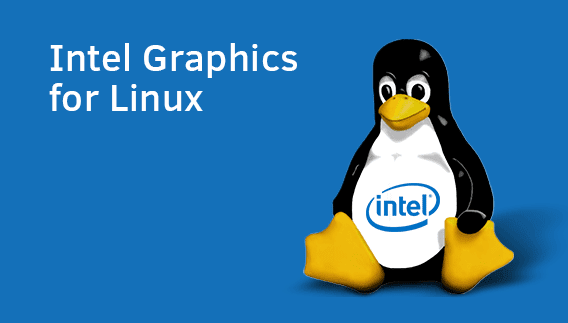 "The Intel Graphics Installer for Linux allows you to easily install the latest graphics and video drivers for your Intel graphics hardware. This allows you to stay current with the latest enhancements, optimizations, and fixes to the Intel Graphics Stack to ensure the best user experience with your Intel graphics hardware. The Intel Graphics Installer for Linux is available for the latest versions of Ubuntu and Fedora." In version 1.0.6, Ubuntu 14.04 LTS and Fedora 20 are the officially supported Linux distros. DEB and RPM packages are available in 32-bit and 64-bit formats. Download here.